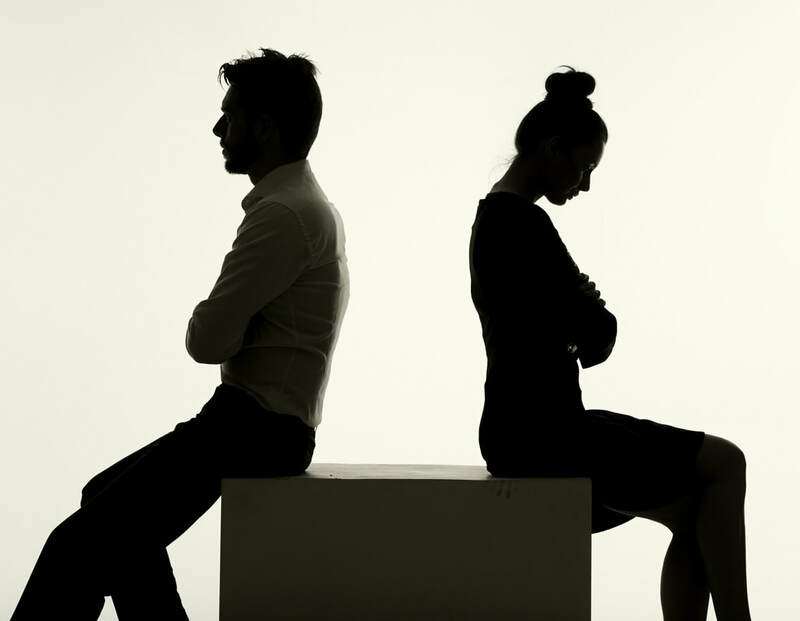 NYC & Long Island Divorce — Weisman Law Group, PC - NYC & Long Island Divorce — Weisman Law Group P.C. Providing the NYC Metro Area with experience, skilled, and aggressive divorce services, divorce mediation, and more. 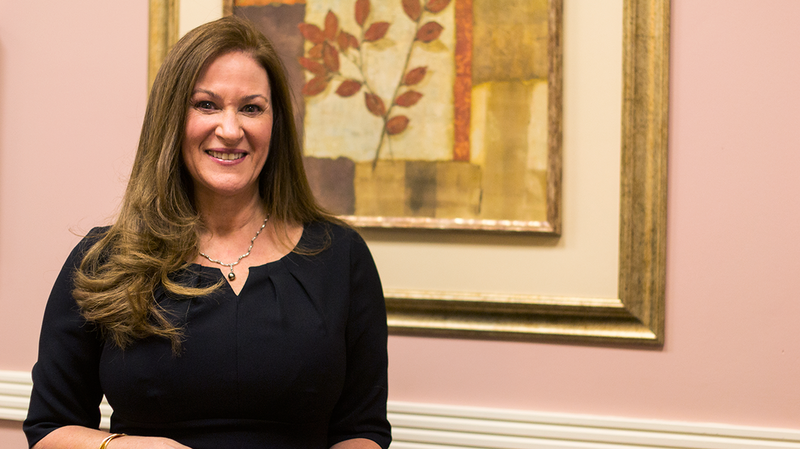 Rachel was a superb choice as a divorce attorney and then helped me with several estate matters. She is extremely responsive and I recommend her without reservation. I have hired Rachel as my attorney, and would highly recommend her firm as they are professional personable and will get the job done. Not all marriages are happy; likewise, not all divorces have to be unhappy. If you're thinking that divorce is the way you want to go, you should make yourself aware of your rights, get an experienced lawyer to guide you through the legal processes involved, and get a handle on finances, child support, and child custody. At Weisman Law Group, we understand that a divorce can cause stress, confusion and a variety of other emotions. We do our best to ease your stress and make your best interest our priority in your case. By hiring one of our experienced family & divorce lawyers, you will receive the guidance and counsel you need to finalize your marriage. Do you and your spouse get along? Is the desire for divorce a mutual feeling? Do you want to avoid bickering and arguing over the small details of your impending divorce? 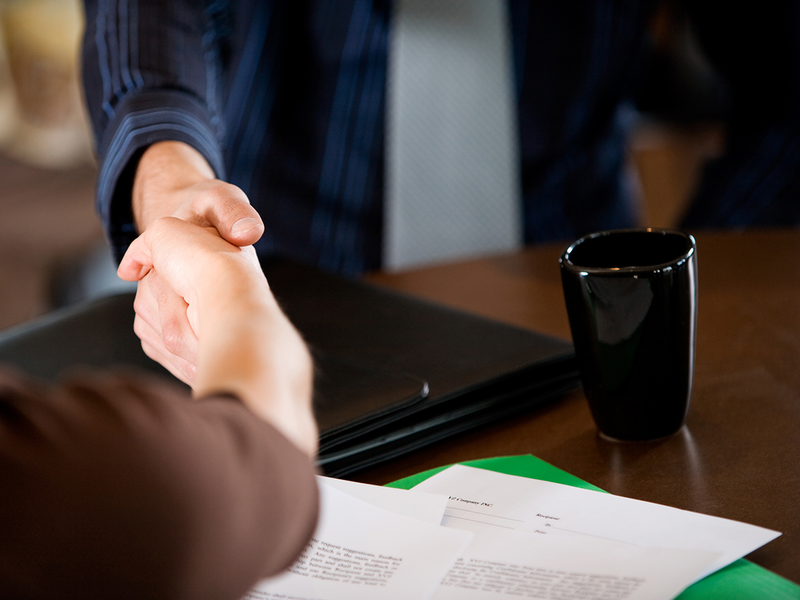 Divorce mediation may be exactly what you're looking for. 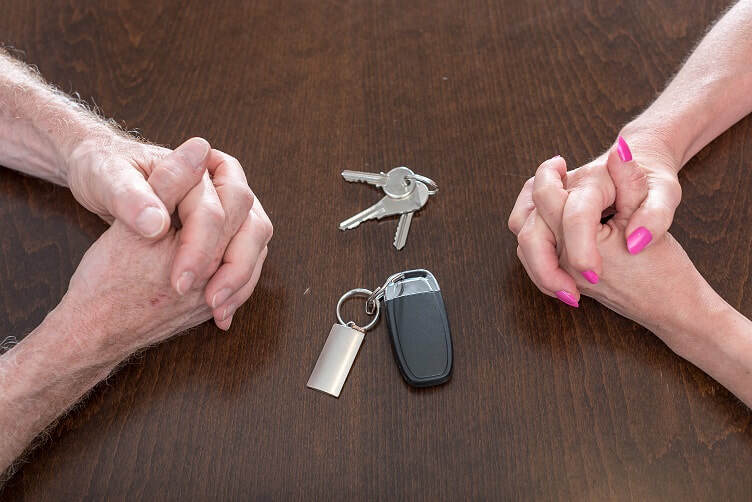 By hiring one of our experienced divorce attorneys to handle your divorce mediation, you and your spouse can peacefully and amicably end your marriage on the best of terms possible while also keeping the each other's best interest in mind. 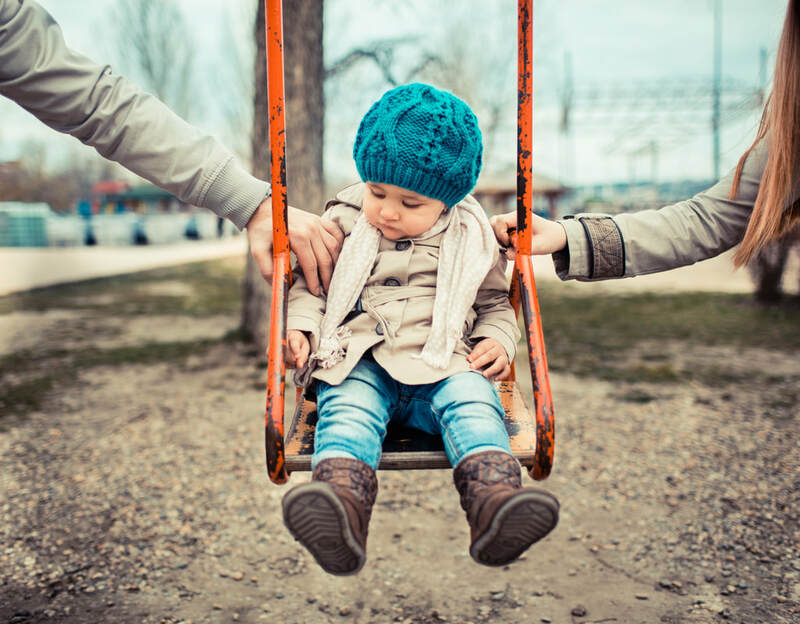 If you have children, a successful divorce mediation could ease the blow that a contested or non-amicable divorce would deal to their stress levels, mental health, or social performance. In order to be successful in family court matters or divorce law, it is crucial for an attorney to possess a unique set of traits and skills. An attorney must be able to recognize and understand the important issues facing his or her clients and take action to protect their interests. Whether a case calls for a delicate negotiation or an aggressive trial strategy, the Nassau County family lawyers of the Weisman Law Group are prepared to achieve the best possible result. Give yourself and your spouse the peace of mind that comes with a legal agreement outlining property issues. These agreements can be valuable for any couple, but are particularly suitable for couples marrying later in life, people entering a second marriage, people with adult children, or parties with great income disparity. If you're getting married, or recently have gotten married, and any of the above circumstances apply to your marriage, why not schedule a free consultation to see if there's anything you may have missed, or to see how you and your spouse can protect each other's assets. Give us a call at 516-256-7737 to set up an appointment, or fill out our contact form.